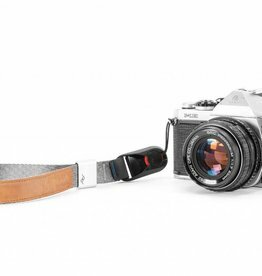 Peak Design Cuff wrist strap ASH color. 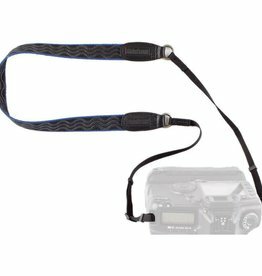 This wrist strap fits in any pocket, kit or bag, and connects universally to any camera. 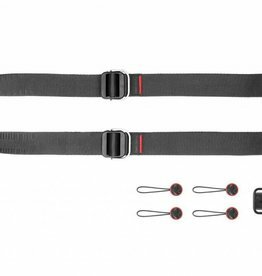 New Peak Design clutch hand strap. 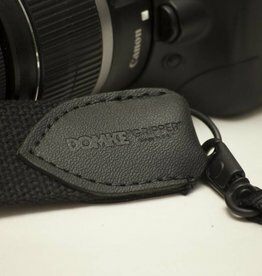 The quick-clinching hand strap easily switches between comfortable shooting and secure carry. 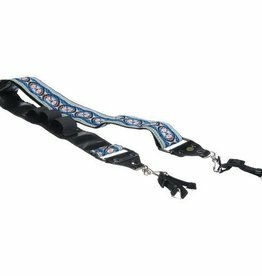 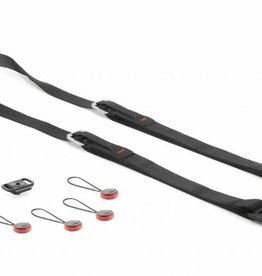 Peak Design Leash Camera Strap. 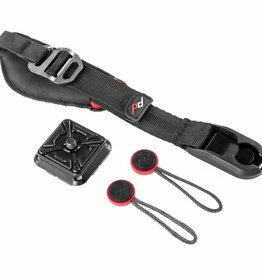 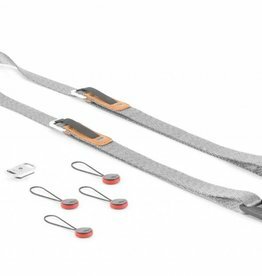 The strap allows for quick separation from the camera. 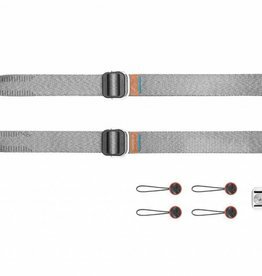 Comfortable, durable and low profile.